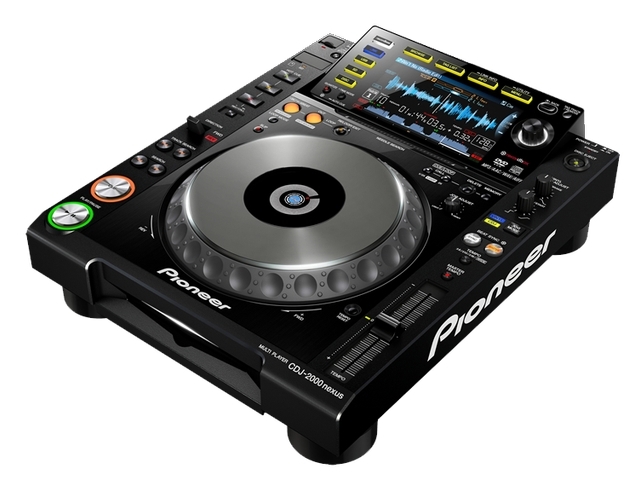 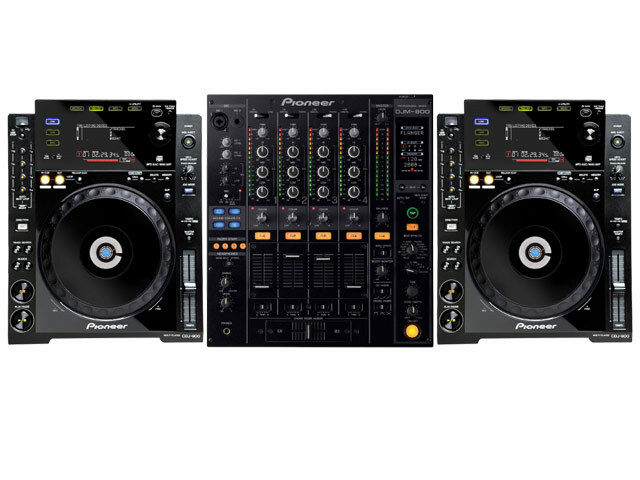 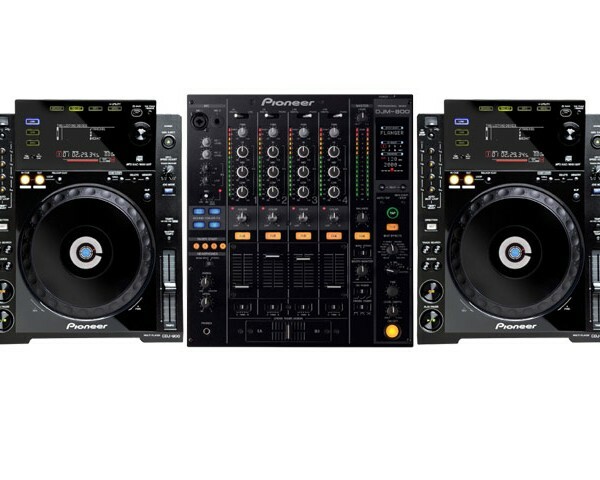 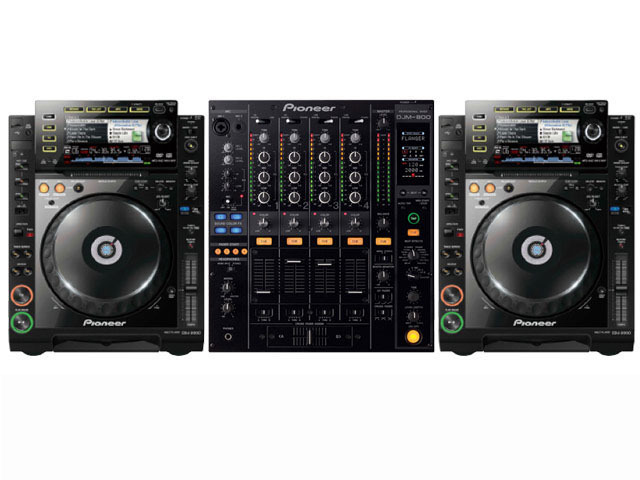 Mid range Pioneer Pro DJ System with 2 x CDJ2000 or 2 x CDJ900 decks and mixer in a roadcase. 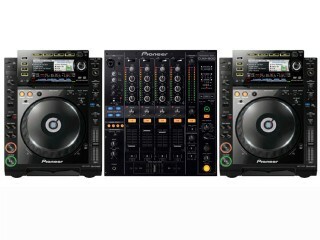 Plenty of features to keep the DJs happy and rock the house. 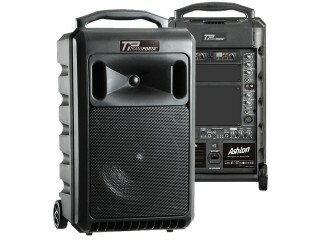 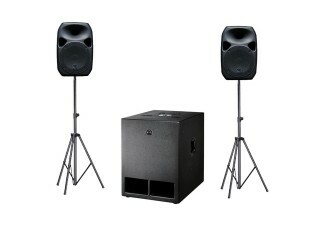 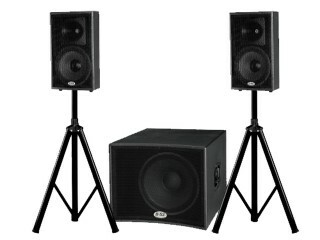 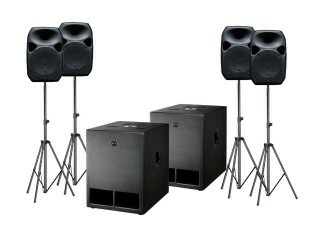 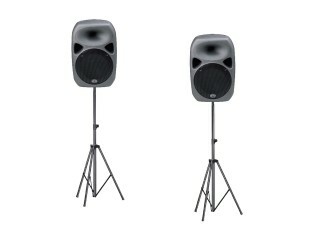 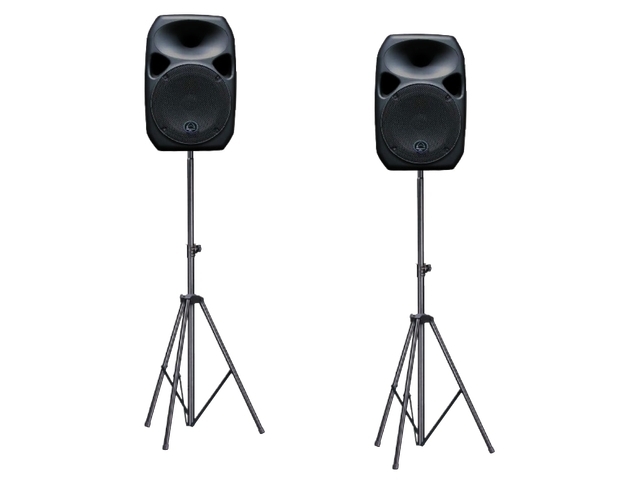 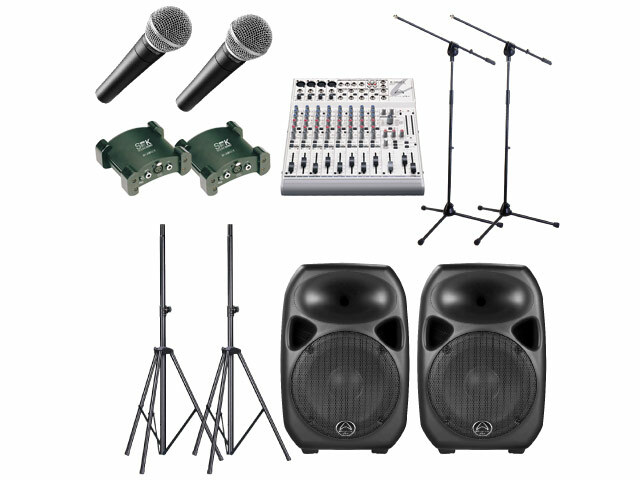 Check out audio packages for a PA system to suit.